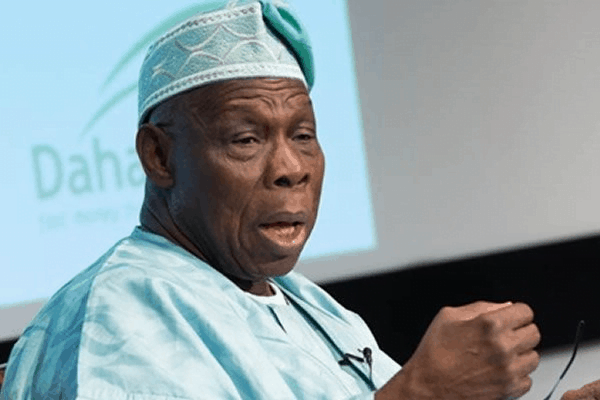 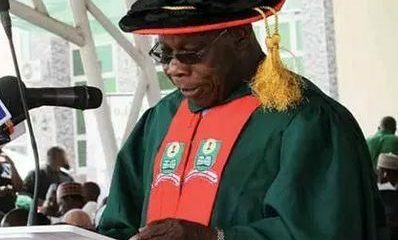 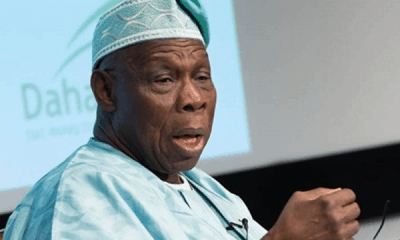 The earnings of former President Olusegun Obasanjo as a supervisor in the National Open University, NOUN, has been revealed. 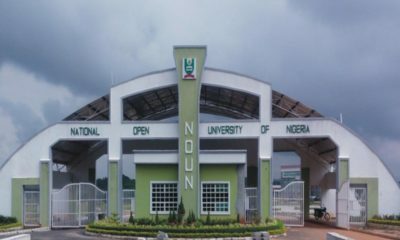 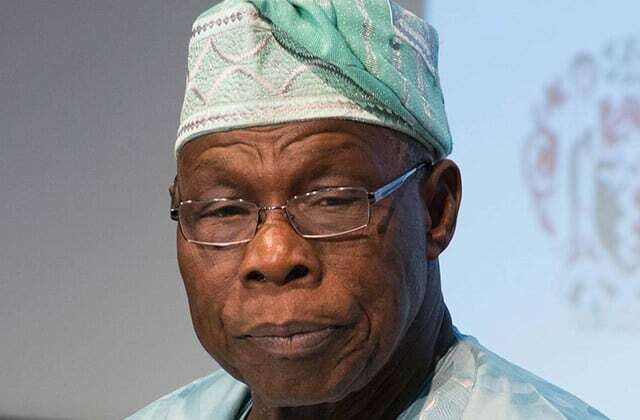 The Vice Chancellor of the institution, Prof. Abdalla Adamu while speaking on his earnings stated that Obasanjo earns #40,000 annually as a supervisor of NOUN in Abeokuta Study Centre in Ogun State. 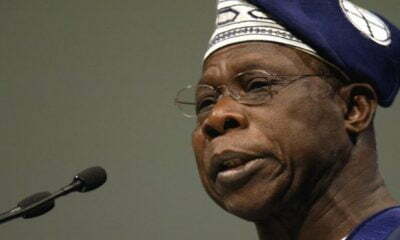 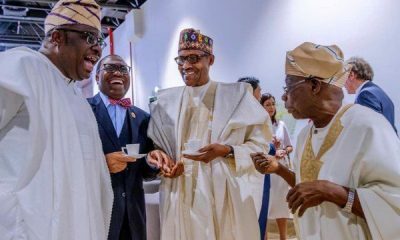 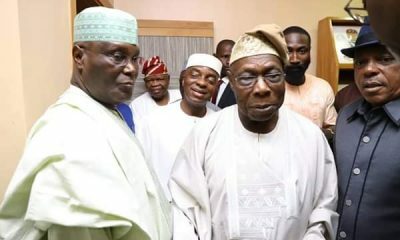 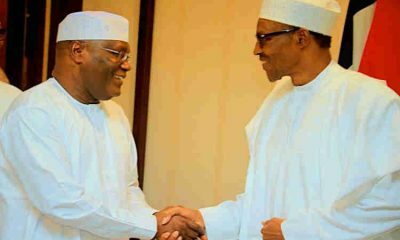 Adamu while speaking with pressmen stated that Obasanjo who holds PHD in Christian Theology has two students in Theological Studies attached to him.